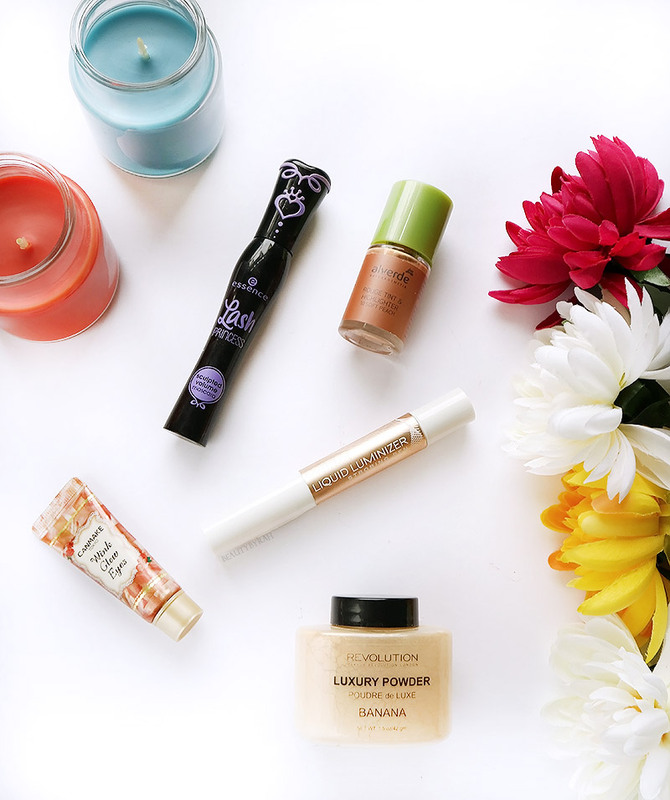 Got myself some new makeup goodies in the past month or so and despite myself loving some of them (featured in my July Favourites if you haven't checked that post out! ), there are some duds which I am pretty disappointed with. Playing with tons of makeup over a few years really did allow me to figure out what I do like and what I do not when it comes to formulation, pigmentation, packaging and just overall effectiveness. That being said, I did give these items below a good trial run and I can't find myself enjoying their usage, so here we go. Having been on a liquid highlighter kick recently, I bought this when I was in Berlin but I saw that this is also available in Singapore! I got mine in the shade 020 Ready For Champagne and it is a pretty warm toned champagne shade. I was pretty excited as it comes with a little brush applicator, similar to that of those Stila lips glosses way back when, and I thought that application would be a dream. However, I do find that this highlighter does not blend out easily at all. The formulation is quite dry and it blends pretty patchy as it sets real quick. I also find that after my intensive blending in order to blend the brush strokes from the applicator, the effect is pretty close to negligible. Thus, I suggest you give this a past if you see it on the shelves. Alverde Cosmetics is a natural cosmetics line found in the DM Drugstores in Germany. I have been pretty intrigued by natural makeup recently and thought I'd give this a try as aforementioned, I have been trying to build my liquid highlighter collection recently. I got mine in the shade 10 Soft Peach and its a peachy champagne with pinkish hues. The shade does look really lovely but I have to say, I really dislike the formulation. This is pretty watery, and feels extremely lightweight. However, this does not blend well at all. I mean, this is probably the worse formulation when it comes to blending that I have ever experienced. It is extremely patchy and if there are any pores or texture on the area of application, be prepared for it to be emphasised heavily. I also found it to separate my foundation as well. I don't understand why! I can't bring myself to use this on my face agin after trying so hard to work with it for a few times. Maybe I can place it on the collar bone or shoulders if I am feeling extra that day, but definitely a no-no for the face. This is a liquid eye shadow that is supposed to provide a high intensity pearl finish on the lids while withstanding sweat and water. This, in my opinion, is pretty sheer when blended out and I always feel the need to pile on another shadow atop of this (but as you know, my definition of natural makeup can be considered as over the top for some but hey, to each its own). Even though the website also claims that it gives a shimmery rather than a glittery finish, there is also definitely some glitter in here which I am not too big a fan of as since the colour payoff of the base shade isn't high, I can only see the glitter on my lids. Thus, I'd be passing this product along. I am a huge fan of their Lash Princess False Lash Effect Mascara (similar packaging, but green font!) so I had high expectations for this one. This mascara is not terrible, but it just can't compare. This comes with a slightly curved plastic bristled wand that does a pretty good job of separating the lashes. However, this does not really do much for my lashes besides darkening them and adding a little volume. But my biggest issue is that this does smudge pretty badly throughout the day. I rarely use waterproof mascara on the daily as I can't be bothered with the tedious makeup removal, but I do not get smudges occasionally. 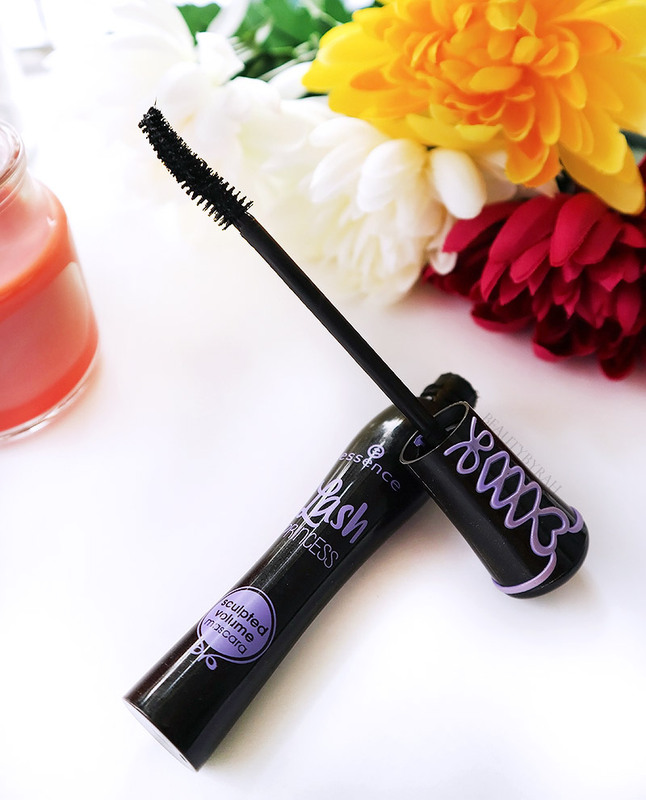 This mascara does produce quite a bit of smudging on the lower and outer lash line for me. My suggestion? Skip this and go for the False Lash Effect instead. The price difference is negligible but the results are definitely tangible. 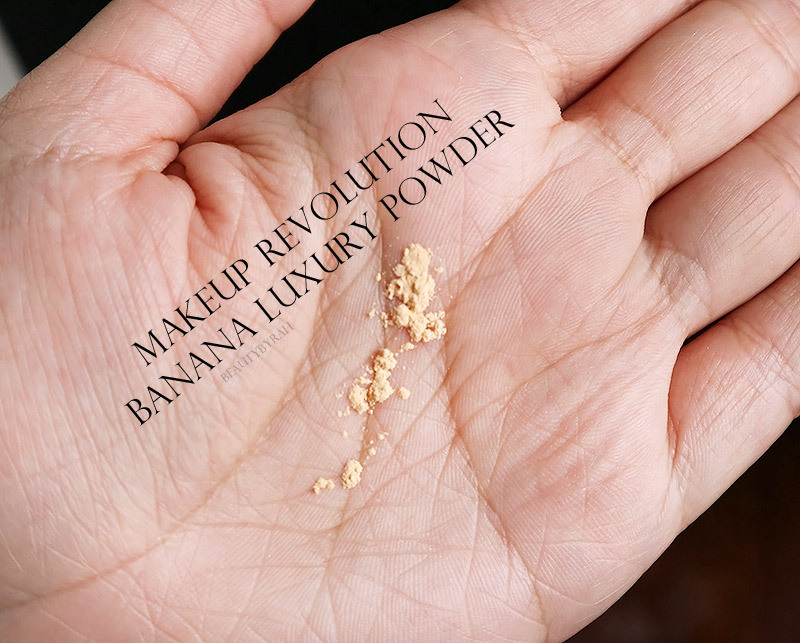 I still remember back in the day when the Ben Nye Banana powder was all the rage. Everyone was using it to set the undereyes and to brighten up the undereye area. I never could bring myself to buy that specific one but this whole trend lingered in my mind through the years. When I was in London last month, I saw that Makeup Revolution has launched this and it looks extremely similar to the Ben Nye one (and it only cost £5!) so I thought I would give this a shot. 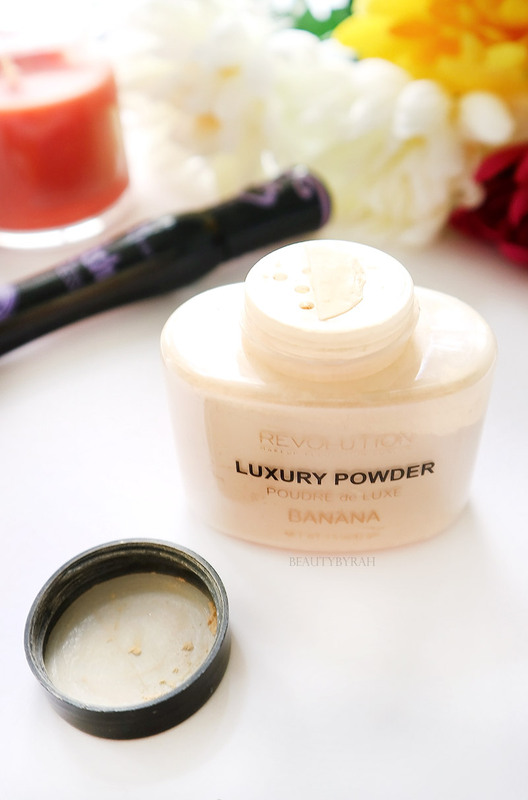 This powder is finely milled and goes onto the skin really nicely. I have no qualms about the formulation. However, I am not a fan of the packaging as it makes the dispensing of product extremely messy and inconvenient. The shade is also a tad too dark for me despite myself being pretty tanned. Thus, it does not do well in brightening my undereyes and it makes my undereyes look slightly sallow. Sadly, the shade does not work well for me but I can see it working great for those of a darker and warmer skin tone! 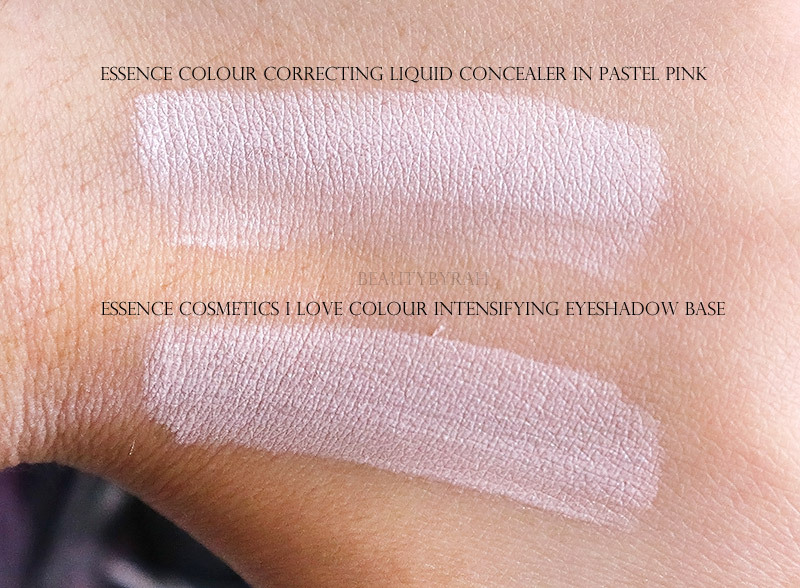 I forgot to add this in the cover images but this Essence colour correcting concealer is definitely something that I am not too pleased with. As mentioned multiple times before, my dark circles are pretty much unconcealable (a new word I made up). Thus, I have been adding a thin layer of a peachy or salmon toned corrector before applying concealer to help correct the brownish blue tint of my undereyes. 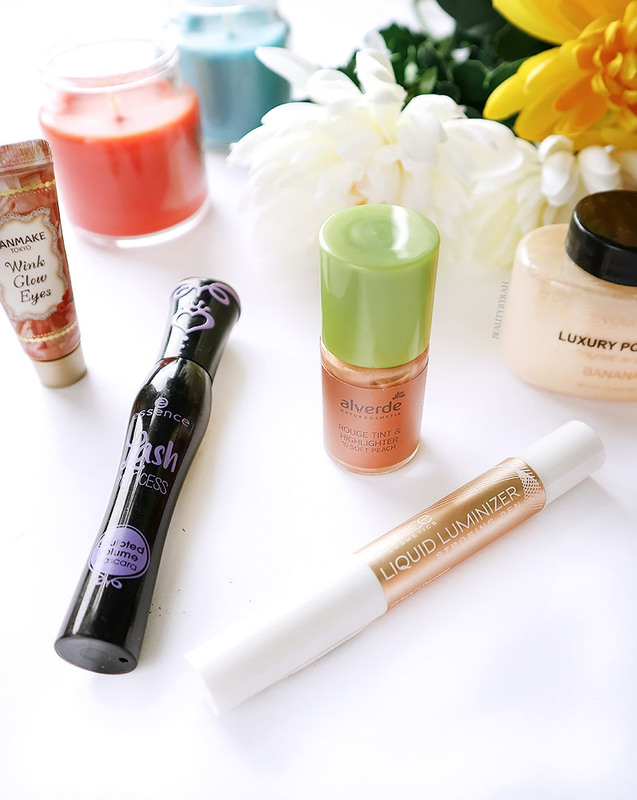 I've been loving the Aritaum Real Ampuole Corrector in Peach (which I've mentioned in my June Favourites here) but I wanted to try more! Sadly, this Essence one did not perform as well as the former. 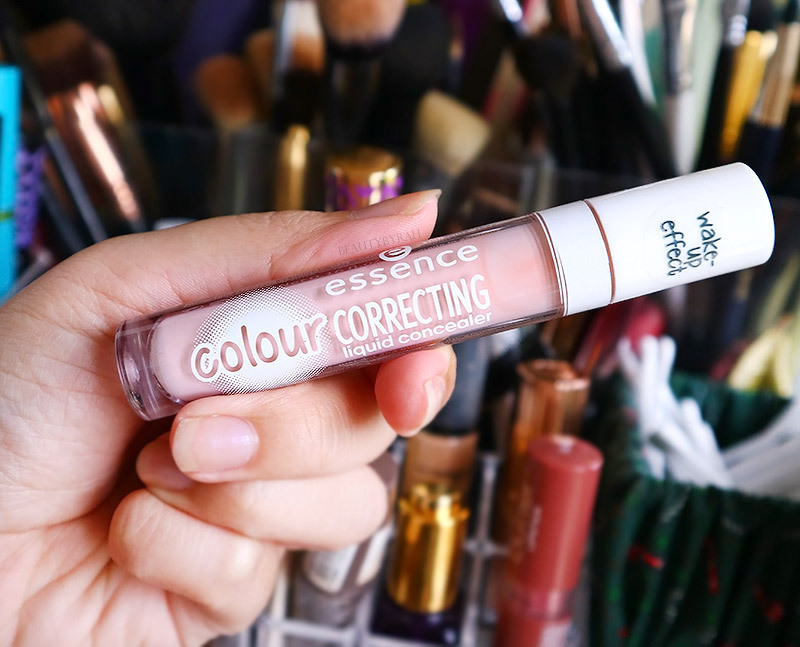 This correcting concealer is extremely lightweight and fluid, which I do like. 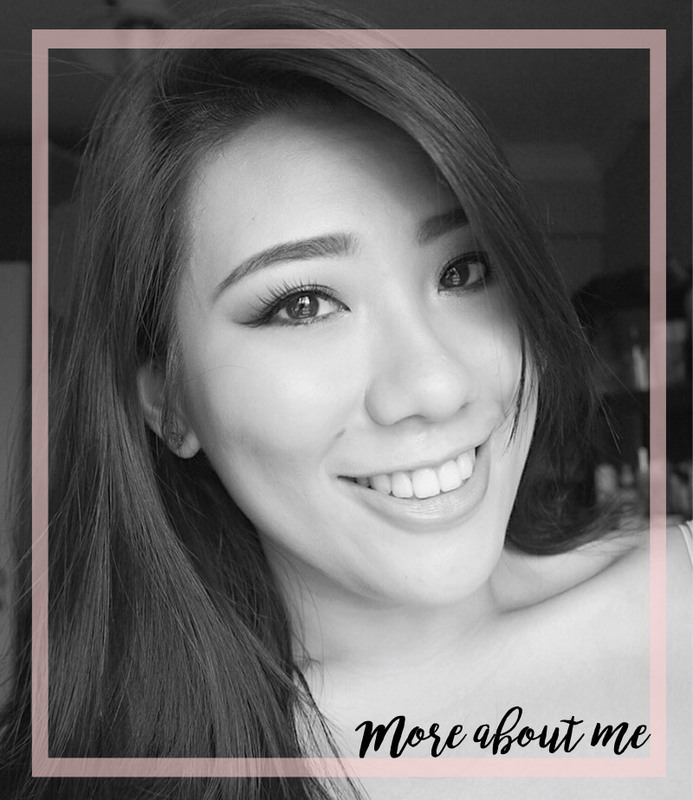 However, the tint of it isn't extremely pigmented, and I do not see any neutralising of the bluish or purplish undertones of my dark circles. 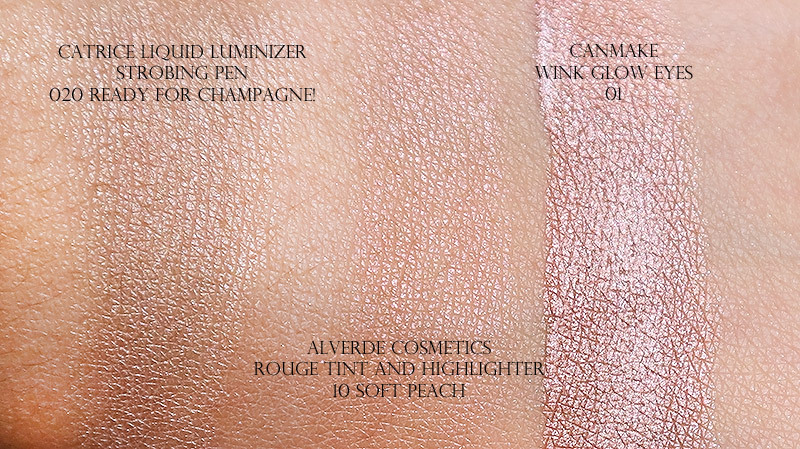 It is a fairly light shade of peach, so it does brighten up the undereyes and I foresee this to work lovely with those with less severe or no (lucky!) dark circles. Verdict? It does brighten but it fails its claim of colour correcting. On a side note, this really does remind me of Essence's I Love Colour Intensifying Eyeshadow Base in terms of shade and how it applies on the skin... *inserts the thinking emoji*. 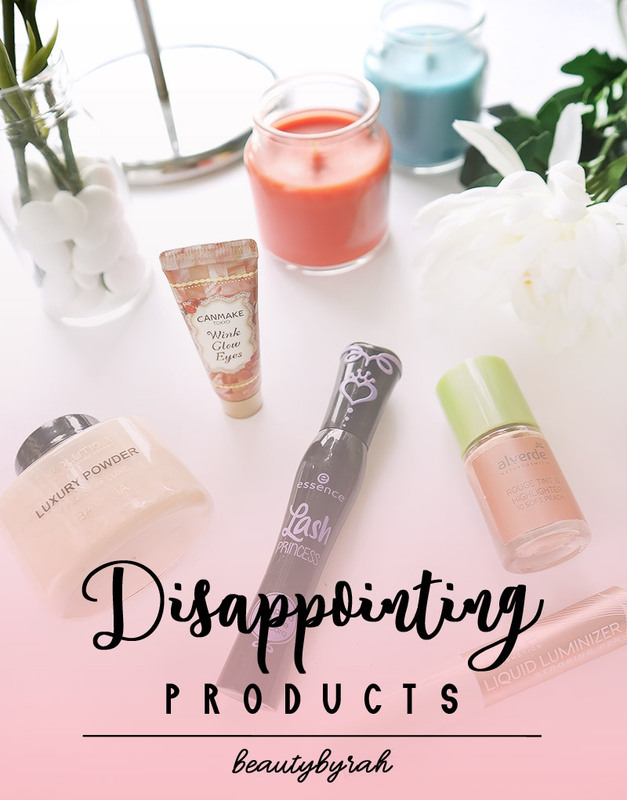 This is my first ever disappointing post and I rarely do like to talk about products that I am not a fan of. Despite so, I do hope that this post was helpful in some way! I am not bashing these brands in anyway and each of us has a right to our own opinion, I say.